The past few years have seen a period of intense activity within the charity sector. With revisions to the Charity Governance Code, the Charities (Protection and Social Investment) Act 2016 and various other developments, almost 50 pieces of ICSA guidance have needed to be brought up to date to reflect a changed and changing governance landscape. Even as we began the process, new developments gave us cause to stop and consider how they might impact the guidance we offer our members: the Law Commission’s report on technical issues in charity law; the Charity Commission’s response to last spring’s House of Lords Select Committee report; ‘Taken on Trust’, the revealing insight into the state of trusteeship based on the Commission’s register and substantial survey data; and, of course, high-profile stories which remind us of the need to ensure charities combine sound processes and appropriate behaviours so that, not only do they offer optimal outcomes for their beneficiaries, but also uphold the standards we rightly expect from the sector.  We are confident that we have incorporated the salient points from each of the above and, additionally, we have been able to direct readers to the advice and good practice covered in those ICSA guidance notes which have been issued since some of our earliest charity pieces were first published. Change – mergers and collaboration, personnel changes on the board and trustee recruitment and eligibility. The first batch and the four guidance notes on board evaluation are now up and available for download. The second batch is nearing publication as I type, while the third (and final) will be completed after our annual conference in London on 10 and 11 July. The prize for the fiddliest revisions definitely goes to the note on matters reserved for the board, but this should continue to be a useful tool for referencing the legal and good practice bases for those areas of authority to be retained by the trustees. We are fast approaching 12 months since the third iteration of the Charity Governance Code was launched. The new version was always intended to be stretching for charities and areas such as performance reviews, board evaluation and trustee diversity were identified early on as potentially presenting a challenge for some organisations. Our guidance covering these reflects the importance attached to them in the code. Having the new code stress the responsibility of the board for leading a charity and the role which the chair plays in effective leadership, gave us the opportunity to underline the good practice advice we offer our readers. The board’s direction of an organisation’s culture has recently been a prominent feature of ICSA’s work. This responsibility is reasserted throughout the Code (notably in Principles 3, 4 and 5), and our guidance now reflects this emphasis. The updates to our guidance on trustee eligibility will also be timely, as the provisions of the Charities Act 2016, extending the categories which incur automatic disqualification from acting as a trustee or senior manager, come into play on 1 August 2018. Other areas of that legislation which have necessitated amendments or additions to the guidance notes have included the Commission’s new powers to disqualify persons from acting as trustees, to direct charities to wind up and direct them to not take particular actions. The new requirements around fundraising activities – agreements with commercial fundraisers, the steps taken to protect vulnerable members of the public and the reporting requirements for charities with audited accounts – have been incorporated into our recommended practice. ICSA’s latest guidance for the charity sector can be found on the ICSA website. I invite you to revisit the page on a regular basis, as we will be adding more updates over the summer.